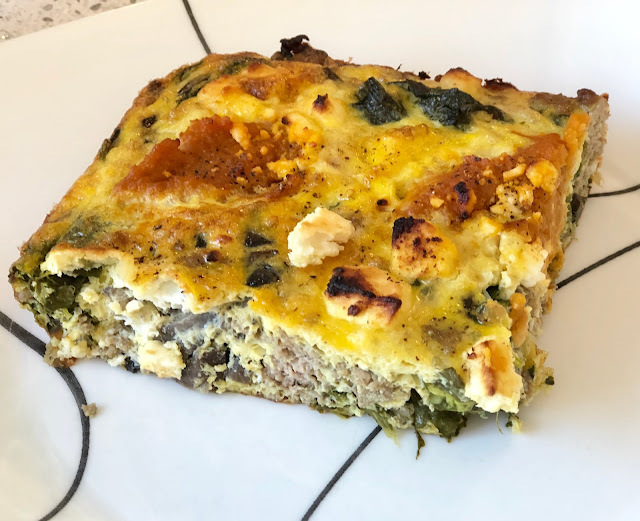 CocktailMom: Kale and Pumpkin Frittata - Great for Paleo and Gluten Free Diets! 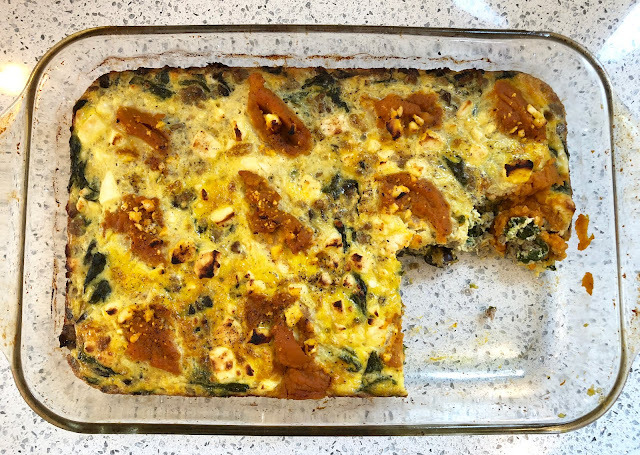 Kale and Pumpkin Frittata - Great for Paleo and Gluten Free Diets! 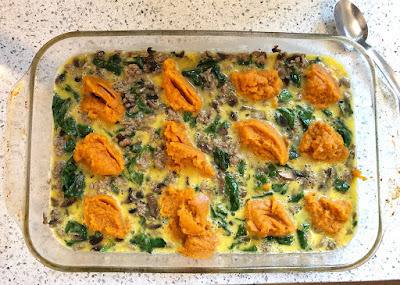 I love to cook things that use just one pan on the stove and this recipe, if followed, will allow you to do just that. My one pan staple is a deep 6 quart saute pan with a lid, like this one. This recipe is high in protein and has no grains which allows it to be gluten-free and perfectly in line with Paleo diet followers. Serves 6 when using a 9x13 pan. 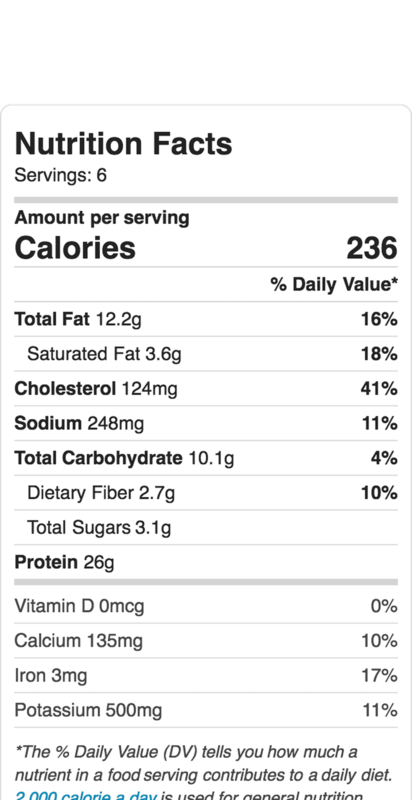 5-ounce package of baby kale, destemmed. Preheat convection oven to 350 degrees, I use a convection oven for most of my cooking. It speeds up the cooking time and the heat is distributed evenly. If you are using a traditional conventional oven double the cooking time and watch closely. Spray a 9x13 glass pan with cooking oil. Destem baby kale leaves and rinse thoroughly, place in a bowl and squeeze the juice of half of a lemon over the leaves and stir by hand. Set aside. Cook ground turkey in saute pan uncovered and stir occasionally. 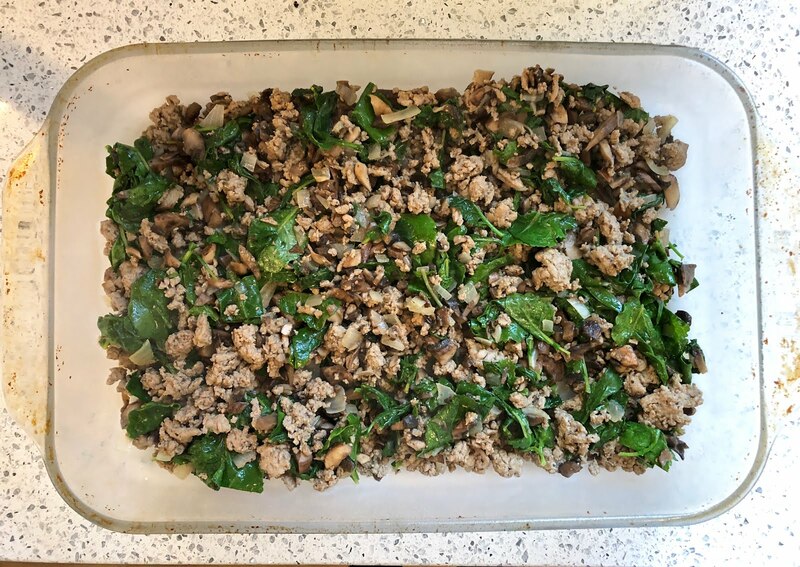 While ground turkey is cooking, chop onion and mushrooms. When the turkey is half cooked with still some visible red, add the onion and mushrooms and cover the pan with a lid. Stir occasionally. Once cooked, remove from heat and add the kale, stirring constantly until the leaves are only slightly wilted. Add coriander and thyme and stir. Pour turkey mixture into the 9x13 cooking pan. In the same bowl that the baby kale was in, whisk 1 dozen eggs until fully blended. Pour eggs over the ground turkey mixture in the cooking pan. Shake the pan from side to side to distribute the eggs, don't stir! With a spoon place dollops of pumpkin over the egg and turkey mixture, as shown. Sprinkle with salt and pepper, I prefer sea salt. Sprinkle crumbled feta evenly over the top. Bake for 30 minutes in a convection oven, uncovered. And then bake for additional 10 minutes with the pan covered with foil. Test the center with a knife to be sure that it is cooked thoroughly.